On the 5th – 6th of March, 2019, Union Papertech travelled to Atlanta for the Single Serve Capsules Conference. 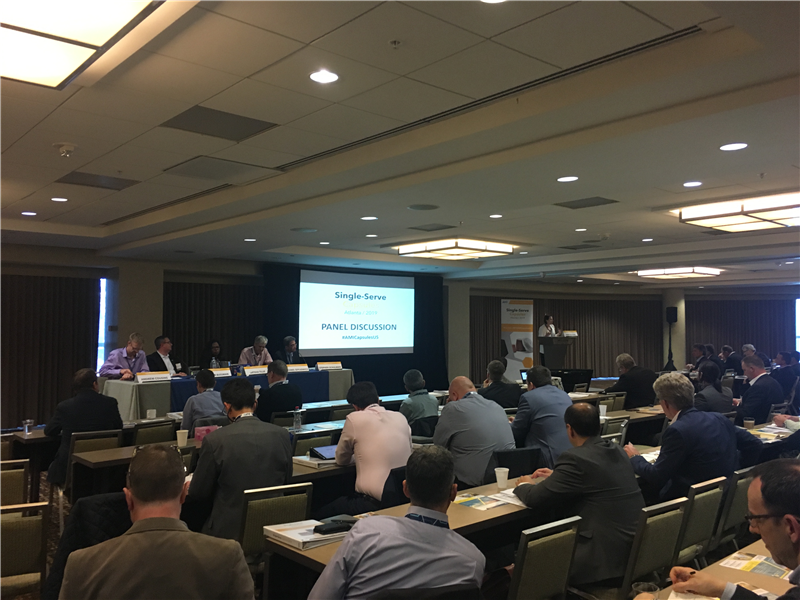 The conference promised to bring together industry elite speakers from all over the world to discuss the trends, challenges and opportunities within the single serve capsule industry. The single-serve capsule market has grown to be colossal with single serving machines on their way to becoming the most popular brewing systems. Keurig K-cups currently dominate the American market with various different designs such as Tassimo and Senseo amongst others, being favoured more in Europe. This has a huge significance to Union Papertech as we helped to pioneer the original designs for some of these products whilst currently supplying some of Europe’s biggest coffee pod production companies. You can read more here. 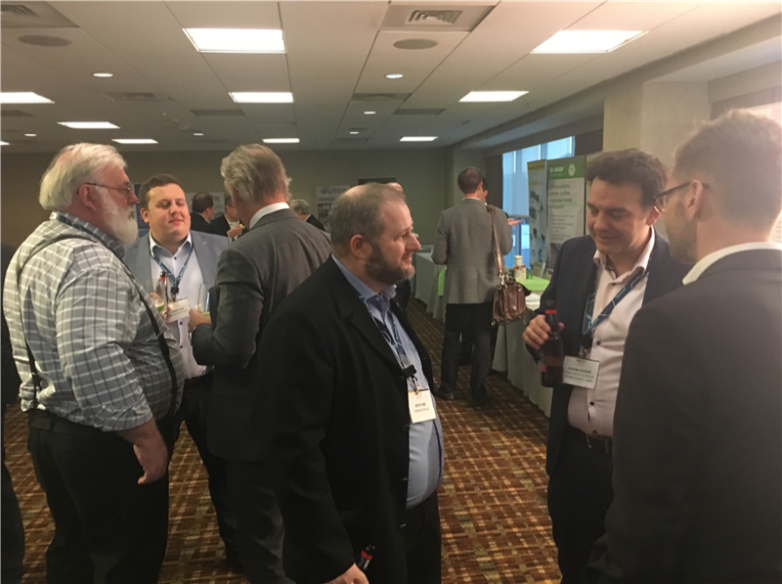 The conference was a great opportunity for industry leaders to network, share ideas, educate one another and discuss possible future business ventures. 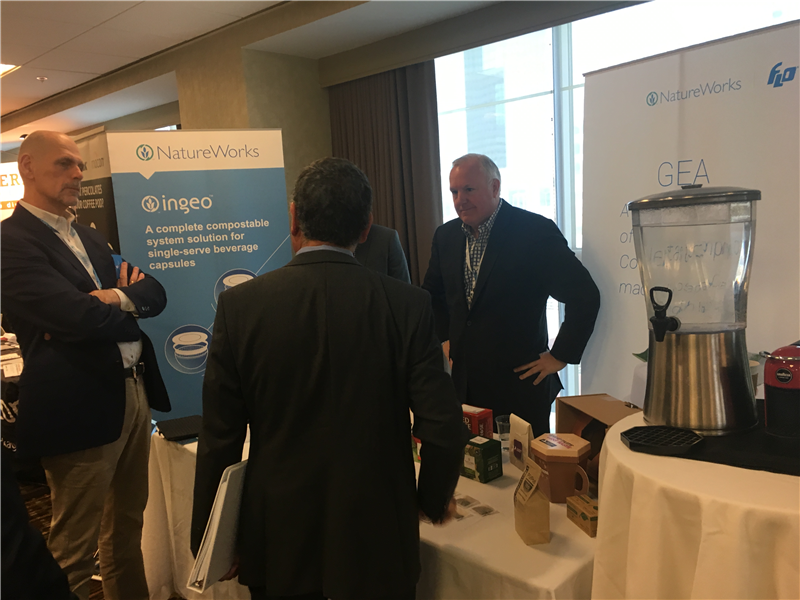 One of the main topics of the conference was pollution and what could be done to reduce the plastic waste caused by the single-serve capsules. Which often lead to the suggestion of reviewing the materials used and coming up with more environmentally friendly alternatives. Union Papertechs Sales and Marketing Manager, Chris Law, was on hand to discuss some of the benefits and potential ‘pitfalls’ of new, biodegradable filter paper. Overall we believe the conference was extremely beneficial to all attendees whilst being a step towards a more environmentally future, we look forward to seeing you all next year!